﻿For our chapter 5 contract of our novel 'Hatchet' we had to find out what an animal does to show it is angry. I chose a cat. 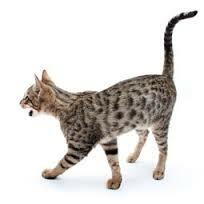 here is what a cat does to show that it is angry. ﻿-If an Angry Cat doesn't get it's own way, such as if it doesn't get fed when it wants food, it will slap with it's tail or scratch you. 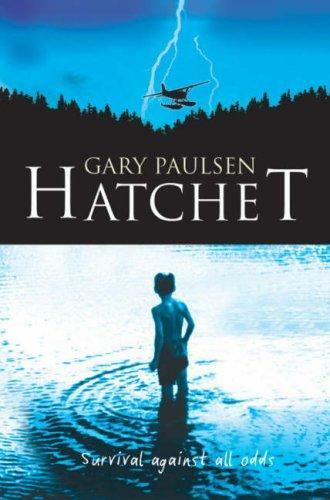 This term my reading group has been reading a novel called 'Hatchet'. Here is a brief summary of chapters 1-4. 13 year old Brian Robeson was going on a plane to the Canadian oil fields to visit his father. He had a hatchet on his belt buckle but did not have to take it off for his flight as their was only him and the pilot on the plane. Then the pilot was rubbing his shoulder in pain and he had a heart attack leaving Brian on a plane by himself. He tried to use the radio to get help but had no idea of where he was and his flight number. Brian then had no choice but to fly the plane himself but he crashed it because there was no fuel left in the plane. Brian's plane crashed into an L shaped lake and he managed to escape out of the plane and drag himself onto the grass of the forest. He was in pain and aching all over especially the pain in his head was throbbing with each beat of his heart. Their were bugs that were biting him and he had swollen hands and eyes trying to stop the bugs. He was so tired and dizzy and weak trying to lean against a tree but he couldn't and went to sleep instead. - He will try to find someone to help him. - Someone will find him. - He will use the hatchet to cut down trees and build a shelter. This term we wrote our speeches. 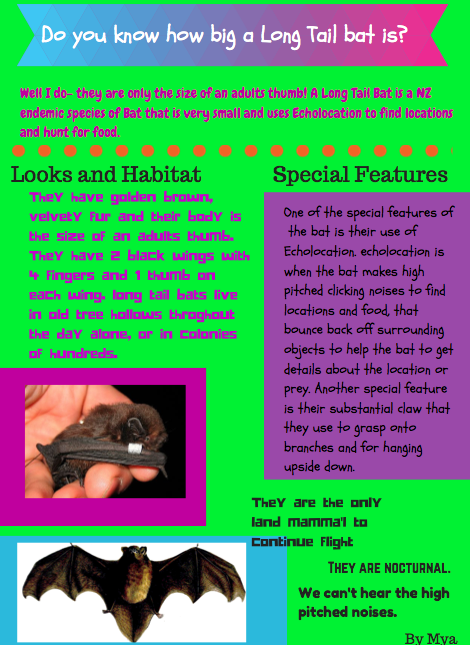 Our topic was ' If I could be a native NZ animal I would be...'. 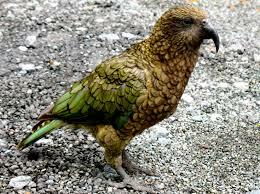 I choose to write about the Kea. I got through to Semis and then I got through to Finals. I am proud of this acheivement because I was very nervous when saying my speech. It was interesting when there was 2 people from each Arrowsmith class. During week one of term 3 Arrowsmith went to the EA network pool for swimming lessons. the best part was learning lot of new things. something i learned was the backstroke finish sweep. I need to keep working on my breath stroke. 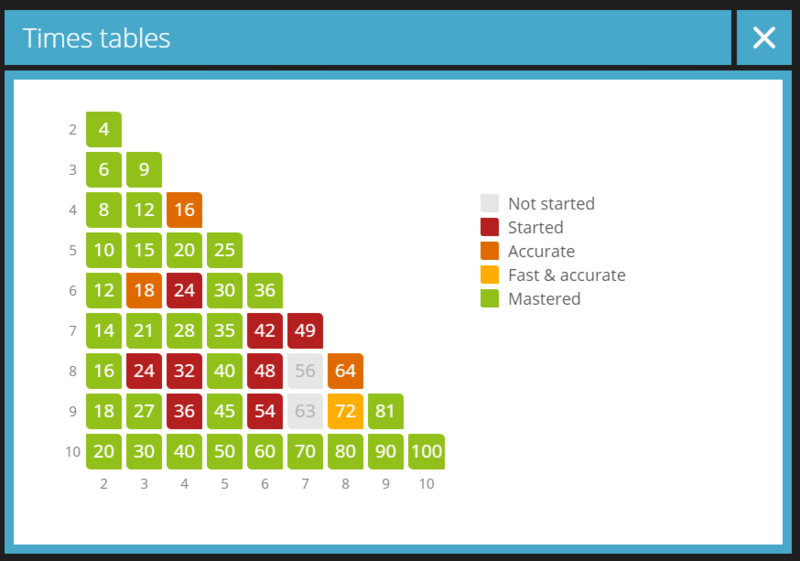 Some times tables that I need to work on are 7x7=49, 9x7=63, 8x7=56, 6x7=42. Some Division facts I need to work on are 49 divided by 7=7, 24 divided by 8=4, 63 divided by 7=9. 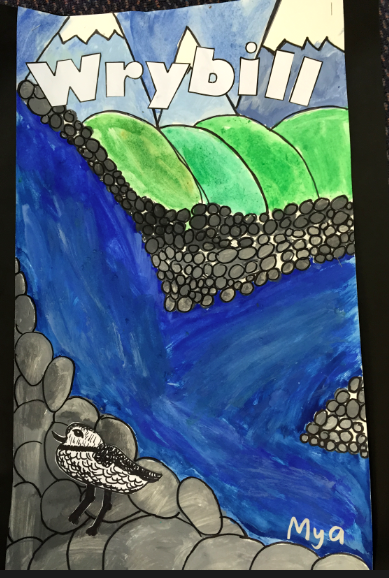 This term I have learnt a lot about Native NZ. Here are 5 things I found interesting. 1- There are only 126 Kakapo left in NZ. 2- Kiwi are the only bird in the world with a bill on the end of its beak. 3- Tuatara lived with the dinosaurs. 4- kea are very intelligent. 5- their are only 55 mauis dolphin left in the world. 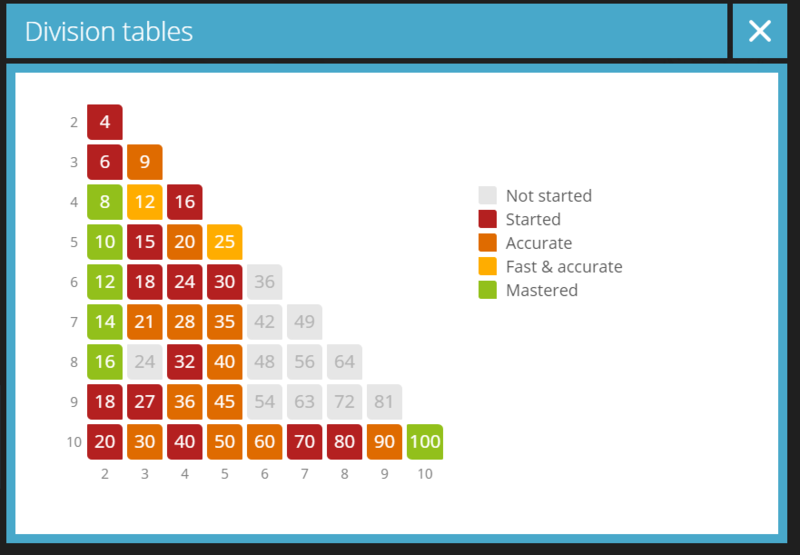 I am working on stage 6 2 minutes in daily basic facts. By the end of the year I hope to be working on stage 6 30 seconds. I am going to practice lots at home to reach my goal. Some questions I find tricky and need to practice are 8x6= 7x8= 7x7= 4x9= 6x8= .